The tax system in Brazil varies greatly from that of the United States. If you are looking to do business in Brazil or work from overseas, it is important to know the peculiarities of the Brazilian tax system. If you operate your business without understanding it, you could easily breach the system accidentally and be charged with tax evasion. The taxes in Brazil are used to fund a few different services. Law enforcement and other public services available to tax payers are funded by taxes. Taxes may be collected in the form of regular taxes, fees, contributions, betterment fees, and compulsory loans. Tax laws in any country are complex, so understanding those from a foreign country is difficult. The Brazilian tax system is made up of three parts. Revenues and Sales – Taxes are owed on all gross revenues from businesses and individuals. Importation of Goods – All goods imported into Brazil will be taxed under the federal taxation system. Importation of Services – Like the importation of goods, all services imported into Brazil will be taxed under Brazilian jurisdiction. Social Security – In Brazil, social security taxes are taken out of paychecks given to employees. Financial Transactions – Transactions such as the payment of loan balances and insurance contracts will be taxed. 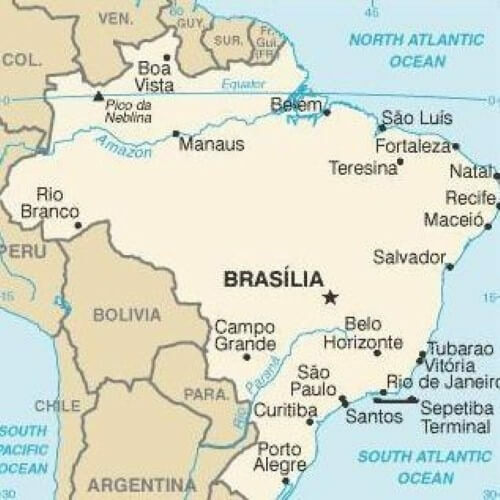 In 1998, each state in Brazil was granted the right to tax the circulation of all merchandise, interstate transportation and communication. Even when transportation or importation starts in another country, it can be taxed at the state level in Brazil. Supplies of certain services are subject to a tax on a municipal level that is cumulative. The rate of this taxation is usually between 2% and 5%, and the tax is also due when services are purchased from overseas but performed in Brazil. The taxation system in Brazil is multifaceted and complex. If you are looking to do business there, import goods, import service or complete any other transaction under Brazilian jurisdiction, it is important to understand the taxation system. If you overlook a tax, you might find yourself short on money and unable to complete a transaction. If your transaction cannot be completed, you will have wasted money trying to start it at all. Or, you might even be charged with tax evasion if you do not realize what you owe. 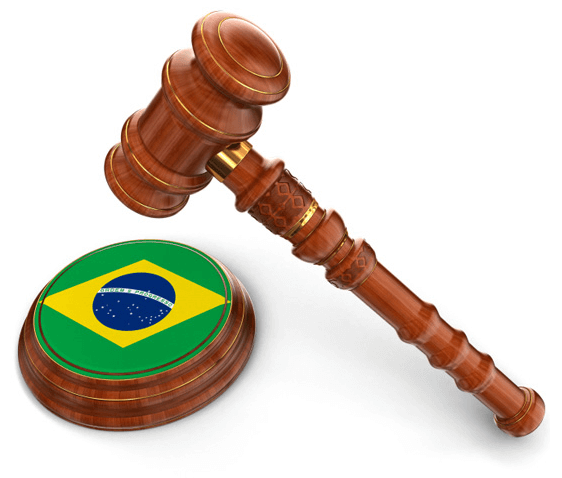 Either way, misunderstanding the taxation system in Brazil could be detrimental to you and the ultimate success of your business or company, which is why it is important to speak with an experienced Brazilian attorney.